﻿Find out what The Chamber does and how you can become more involved. Your membership with The Chamber can provide marketing opportunities, expanded exposure for your business, and support with issues that are important to our community. 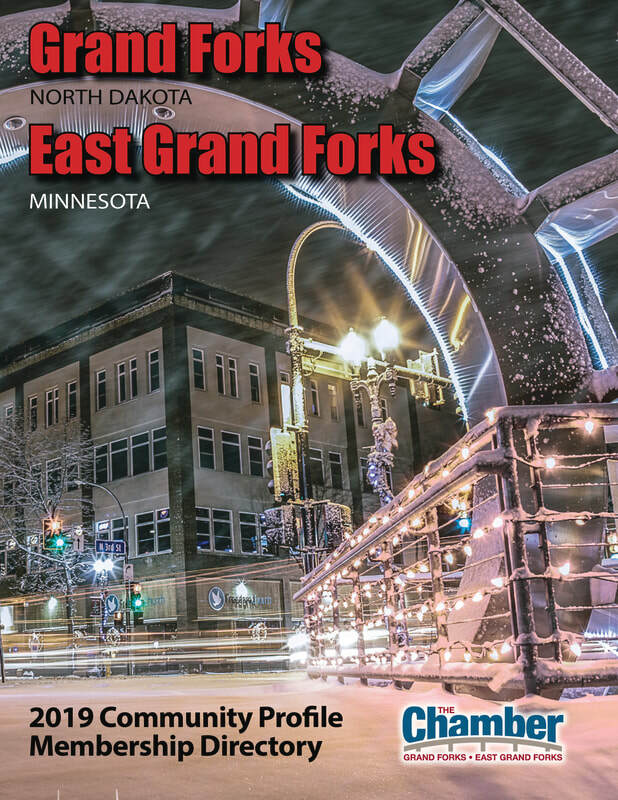 Find out more about the Greater Grand Forks Community as well as our members by looking at our Community Profile/Membership Directory written by Pulitzer Prize winner Mike Jacobs. Print Publication is available at the Chamber of Commerce office.